You are here: Home / Life / What are Job Interviewers Thinking? Joan Schuckenbrock, Vice President of Human Relations for Triad Isotopes, acknowledges that all of these details are important to pay attention to but when it comes to deciding on the future of the candidate with her company, she looks deeper. For example, you have to dress for the job you want, so “that it is appropriate for the nature of the positions you are looking for [and] that it fits the culture of the organization that you are going to.” You certainly don’t want to show up in a suit when your interviewer is dressed in khakis and a Miami Heat jersey. If you do not want to show up too casually then “maybe a notch above” is okay, says Schuckenbrock. 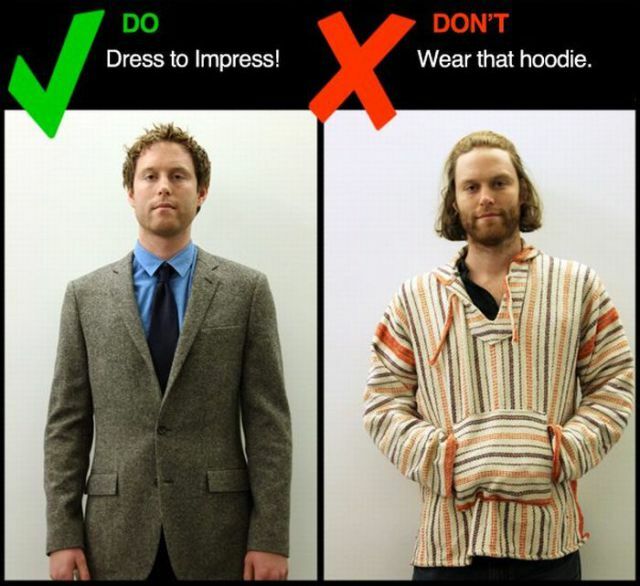 Arguably even more important than your appearance, it is important for you to stay engaged throughout your interview. “You can just tell when you ask the question that the light is on, that it is a question that somebody would anticipate in some form…and that there’s a preparation factor.” This does not mean that you should have a pre-planned script to follow, inscribed in the boundaries of your head, but rather recruiters are looking for a candidate that has brainstormed about possible questions and that can intelligently answer the exact question that is asked. One of Schuckenbrock’s pet peeves is when a candidate has previously formulated a response to a similar question and recites their pre-planned answer, although it does not directly answer her question. Schuckenbrock also wants to see that a candidate is “really looking to see how well does this position fit me” and that they exude the “boy I want this to fit energy.” One way in which this positivity comes across during an interview is if it is evident that a candidate has spent time learning the in's and out's of the company on its website, with the information that is sent to them before the interview and if they know the firm’s competitors. Schuckenbrock finds that candidates who do not do this kind of homework ask “fill-in-the-blank questions” as opposed to more in depth questions to find out more about the company, the position or the individual’s fit.